Philip Hill was the youngest of a family of four and was born on the same day as his twin brother Paul. 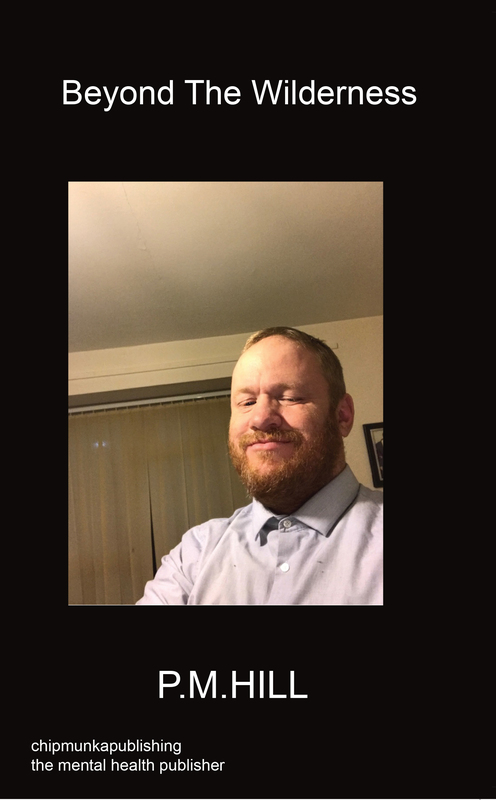 His elder brother was Peter and sister Anita, Philip never saw his father but was reunited with his mother on a visit to her care home when he was 14 years old. Philip and Paul were brought up by foster parents Albert and Jessica alongside their aoptive sister Lynn. Separated from his natural mother at critical early stage and neglected in a children’s home Philip was behind in achieving key academic and emotional developmental milestones. Crucial to his later development was his twenty year marriage to Geraldine who had mental health issues which is something she had in common with her husband. They both supported one another and found it both difficult to live together and difficult to live apart. 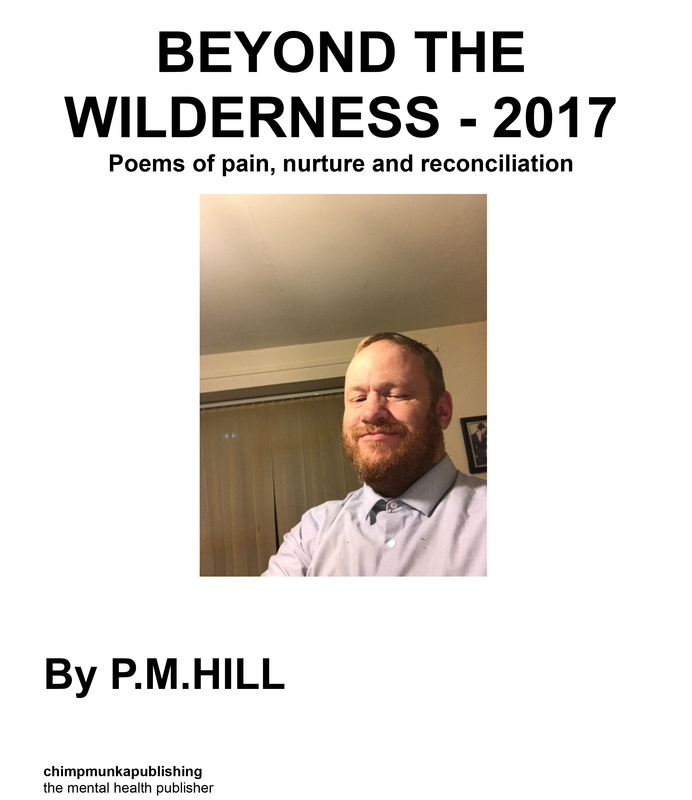 Beyond the Wilderness is a collection of personal poems mainly related to the authors childhood. 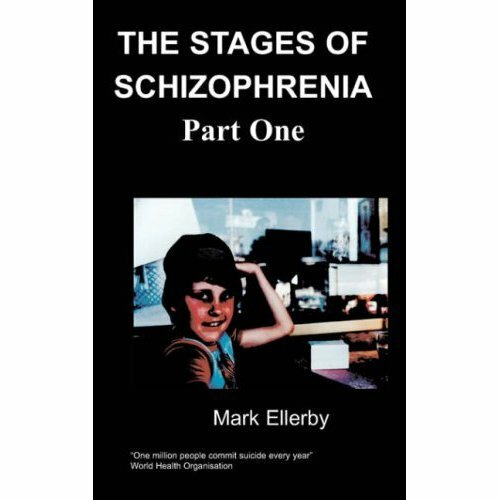 The author claims that this collection is written at a time in his life when he has come to terms with the adult traumas described in the previous collection the Wilderness Years. 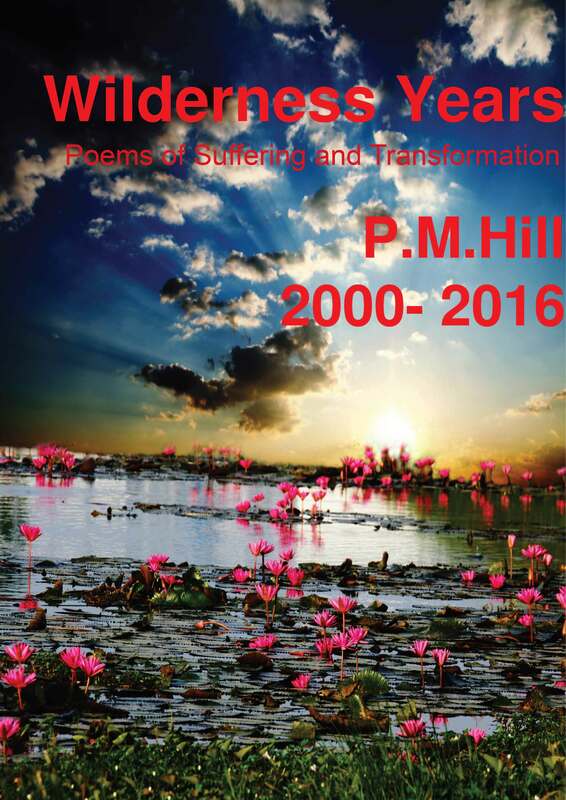 The poems in the main are mainly about the positive aspects of nurture in his life. When pain or trauma is expressed later poems point out the nature of reconciliation in later life that helped him move on. But the grounding second to none.